May 4, 2013. 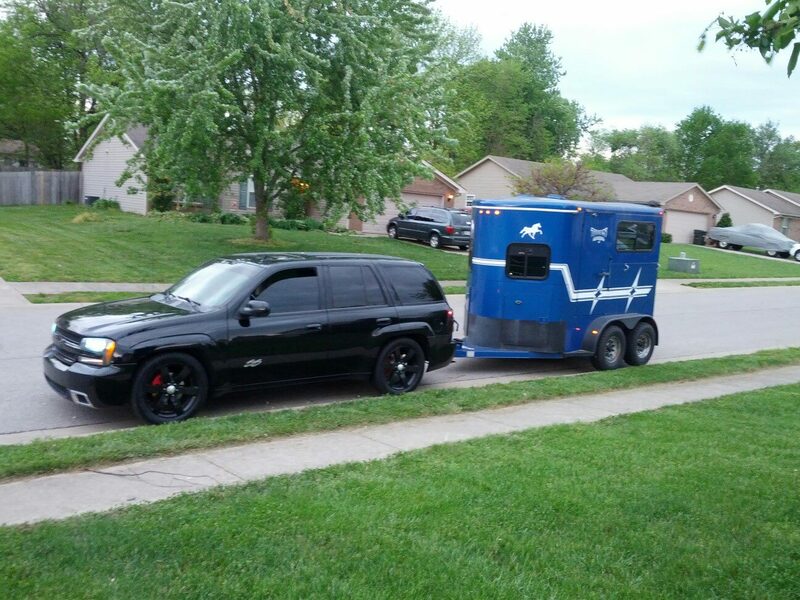 The day of the Kentucky Derby, we hook a borrowed trailer up and drive from Indiana to Alabama to pick up our horse, sight unseen. All we had seen were pictures on Facebook and what the seller had sent us through private message on there. 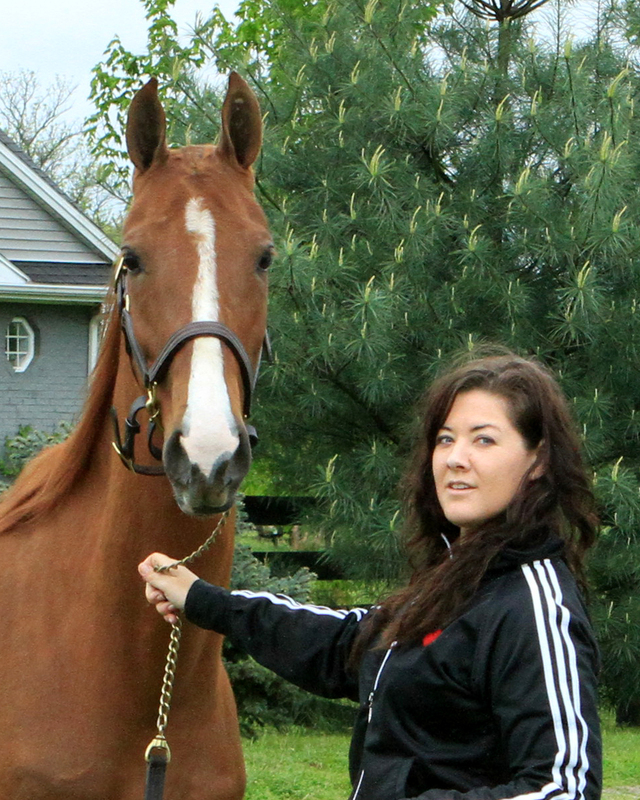 We were excited to make the drive and get our 4 year old show prospect. He was bright eyed and friendly, and he won our hearts. We loaded him up and were on our way!! 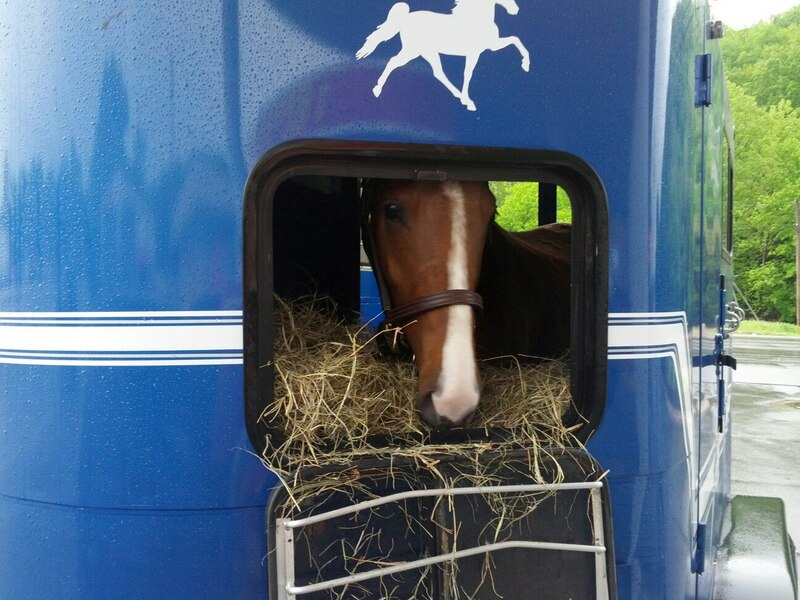 He happily ate hay in the trailer on our way home. 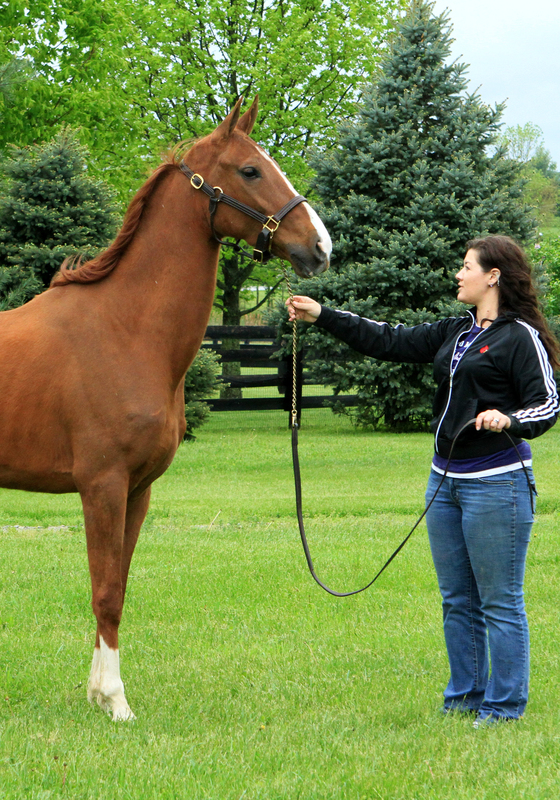 Even though it was cold and wet, he trailered nicely on the long trip home to Shelbyville, KY where we plan to boarding him. We got back late that Saturday night and tucked him into his nice cozy dry stall with plenty to eat. Sunday was a new day and we were out to evaluate him. He was overall in less than spectacular shape, but we took it upon ourselves to give him the life we know he deserves, and so begins our journey.